Busy? We've got you. Lismore is for busy people. Made from 100% cotton, its water-resistant wax coating is designed to meet the needs of your everyday commute. 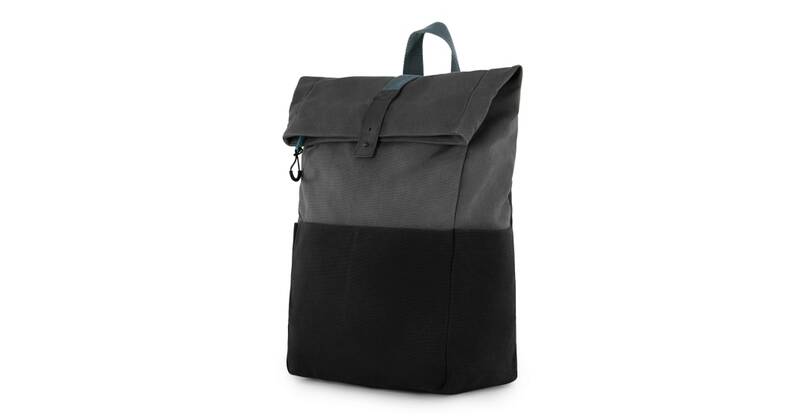 And the creased finish adds a laid-back look that makes each backpack unique.